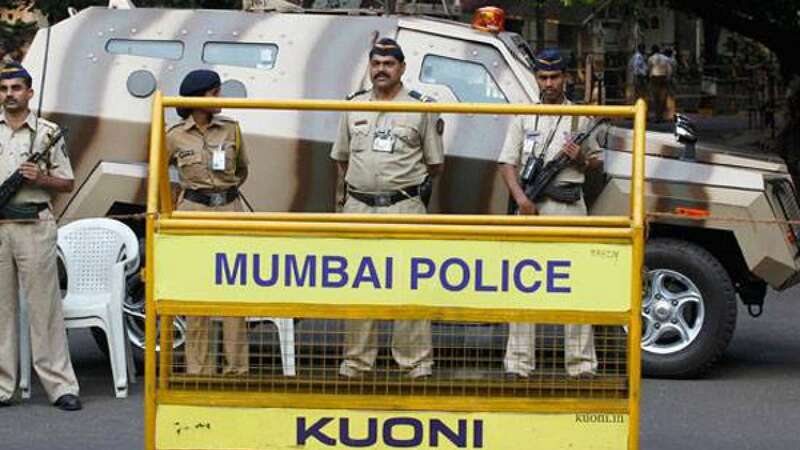 Mumbai : Irritated with barricading put up by Mumbai Police near Juhu Chowpatty, a biker allegedly indulged into scuffle with a traffic cop and left him injured. Rakesh Garud (45), attached to the Vakola traffic division, was beaten up by the man who came up objecting over the barricading used for routine check-up. The police official has sustained minor injuries on the face and back. The accused, identified as Amit, has been arrested and an offence was registered at Santa Cruz police station. On August 23, Constable Vilas Shinde (50), attached to Bandra traffic division, was discharging his duty at a petrol pump when he was attacked by a biker and his brother. Shinde was critically injured in the attack. He succumbed to his wounds on August 31 at a suburban hospital.